Blogging is a fickle thing. One moment your traffic is off the charts, the next moment, you’re struggling to get the eyeballs to make enough money to make ends meet. Not to mention how emergencies have this uncanny way of coming up when you’re already struggling. If your blog/blogs are your only source of income, then you may want to think about your situation. You never know what can happen. You might hit rock bottom at some point if you put all your eggs in one basket. Even high rollers like celebrities have been known to file forÂ Chapter 13Â bankruptcy for one reason or another. And imagine how much they earn. How can you make sure that, as much as possible, you don’t hit rock bottom? 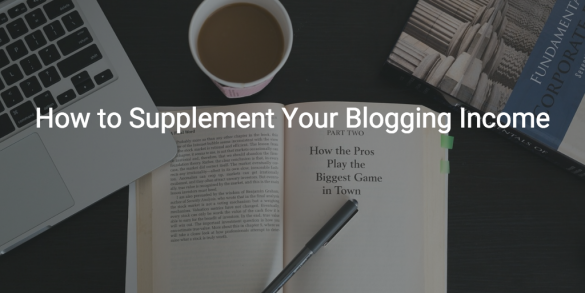 Branch out and supplement your blogging income. Bottom line: Learn new skills. You don’t have to be a high-level web designer to get clients in this niche. Start with the basics and practice. Create a portfolio that you can show to potential clients. Where to start? A good website to help supplement blogging income by learning web design is Team Tree House. It provides a step-by-step guide, broken down into modules so that it is easy for beginners to grasp the concepts of web design. Specializing in infographic creation is another way to supplement blogging income. There are many free infographic makers such as Piktochart. 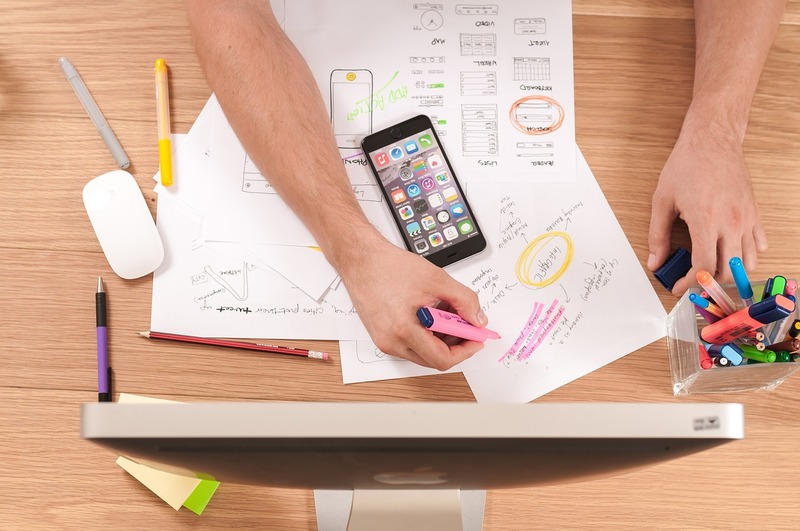 It’s a great starting point, but what you want is to actually be good at it without relying solely on these free tools – which anyone can use. You want to be able to design your own infographics that are unique and stunning; that clients will pay for. Lynda.comÂ has a course on designing your own infographics using apps like Adobe Illustrator. It goes deep into the core of infographic design so that you know everything that goes into it and walk away with the skill set that sets you apart from creators who use free templates and such. 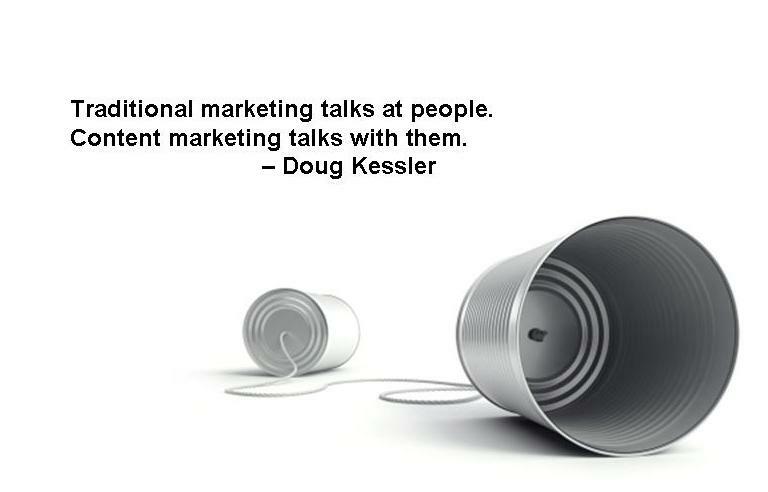 You may think that you already know all about content marketing as that is part of blogging. But the chances are that you can learn more to increase your knowledge and authority. By doing so, you can sell your services to companies. CopybloggerÂ is the go-to site for learning about content marketing. Another site is Neil Patel’s Quicksprout guide, which is comprehensive and free. How are your writing skills? You may want to learn how to write for specific markets on top of generic blogging. For example, academic writers are in high demand. Technical writing also commands good pay, and if you learn this skill, you can regularly get new clients. UdemyÂ has a vast collection of courses for different writing types, some free, some paid. 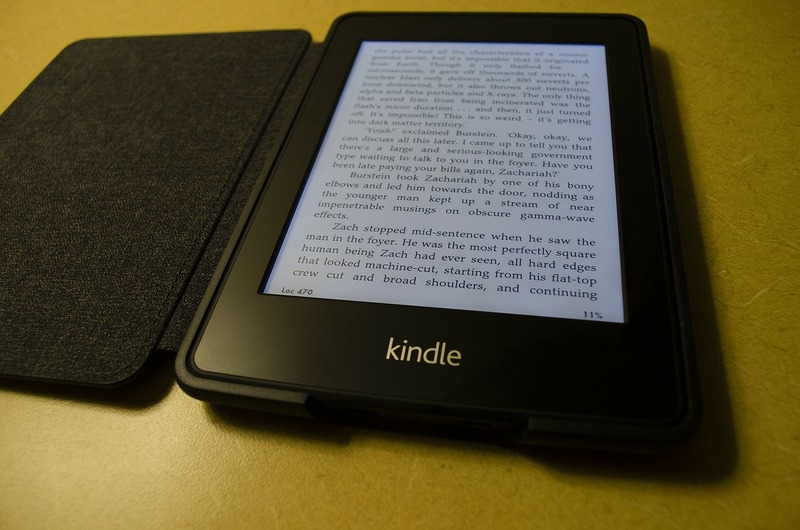 Writing eBooks and selling them is another way to supplement blogging income. If your blog is already an authority in your niche, the work is easier for you. Come up with a specific topic or a guide or how-to idea, and outline your book. Writing-an-EBook.orgÂ is an excellent website that will teach you how to conceptualize your book, give you general tips on writing a book, and how to actually write the book using various tools. Smashing MagazineÂ is another website that will help you with eBook writing. Since it is a design-focused website, you’ll learn more about the visual aspects and the tools to make your eBook look great. Money CrashersÂ also offers a guide on eBook writing and takes things further by providing information such as how much to price your eBook, how to market it, and how to make money by actually making sales. Ready to earn money apart from your regular blogging activities? Visit the websites mentioned above and learn.